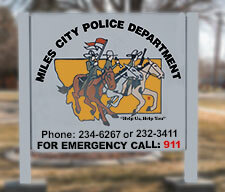 Miles City Police Department uses NIXLE. 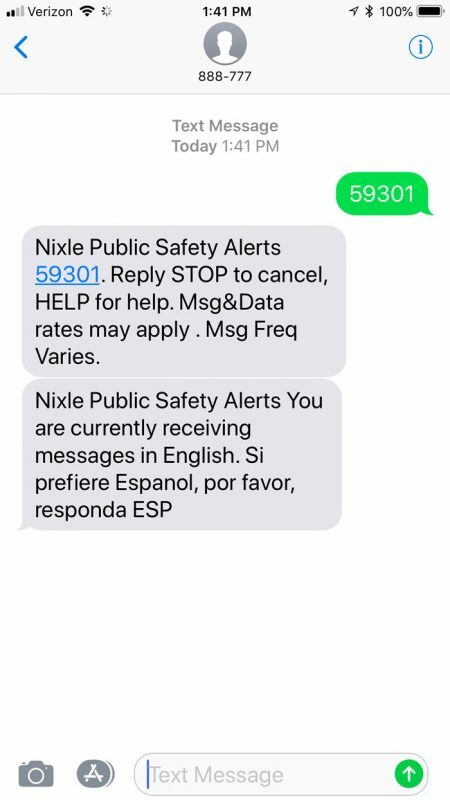 NIXLE is a community information system used to send digital alerts, announcements and notifications to citizens who sign up. For more details, click Resident FAQ’s. Signing Up is very easy to do.